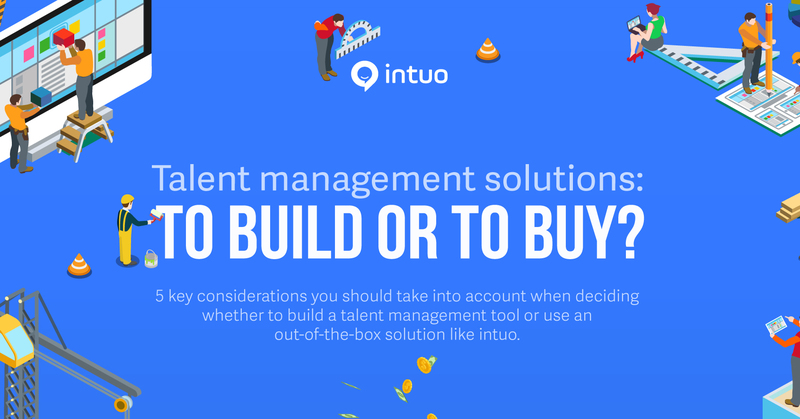 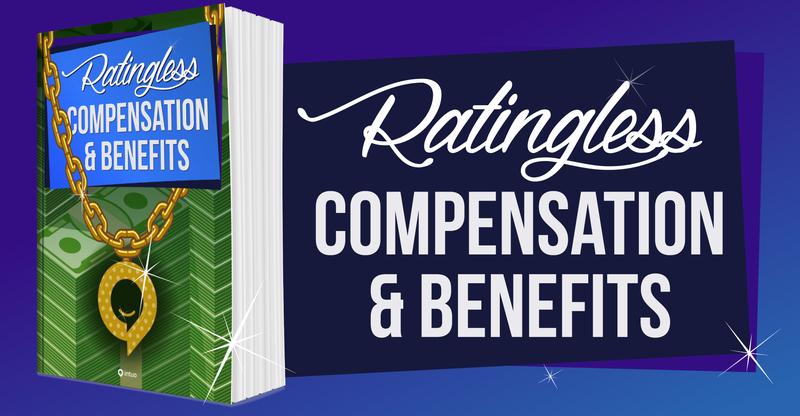 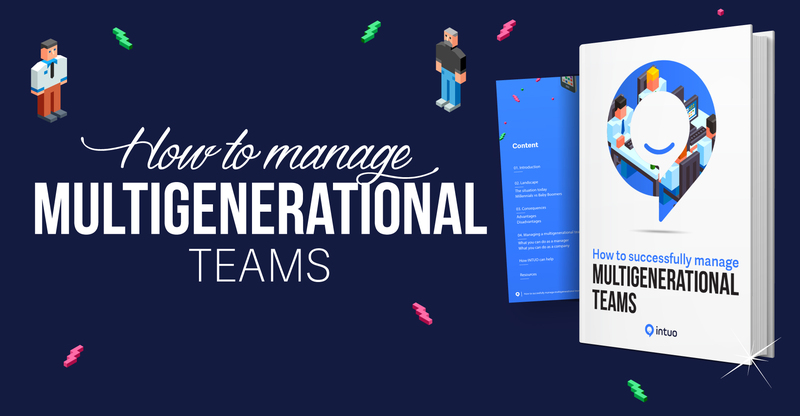 This hands-on guide teaches you how you can move to a talent focused rewarding system. 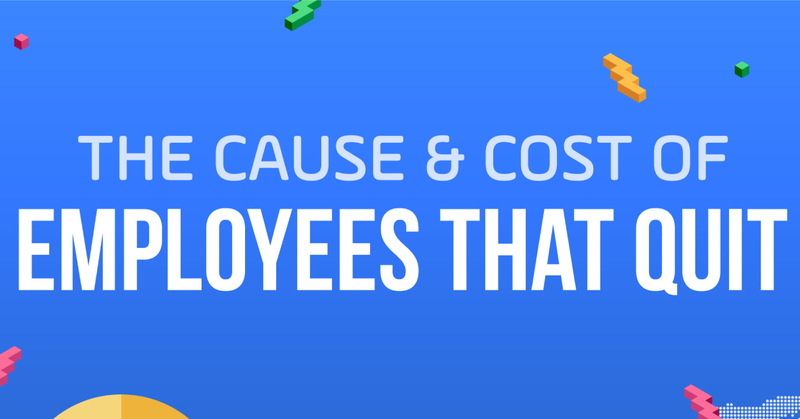 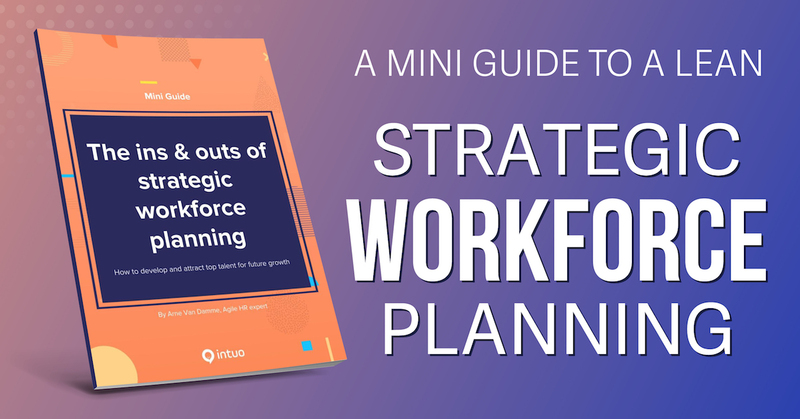 Learn how to make sure your organisation has the right people, with the right skills, at the right cost. 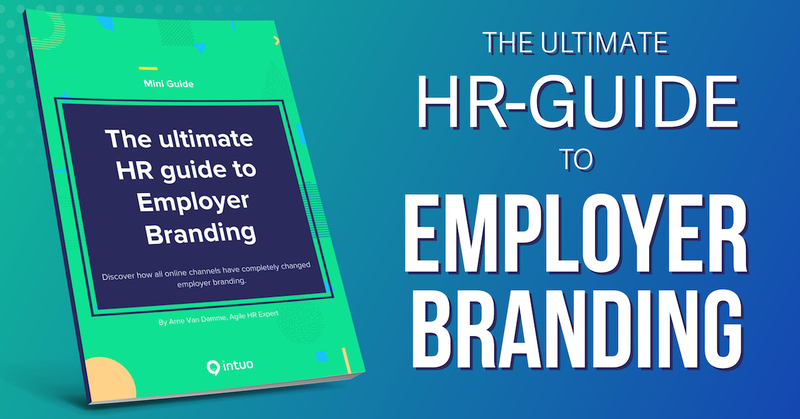 Discover how you can build a strong employer brand with online channels to attract the people you want. 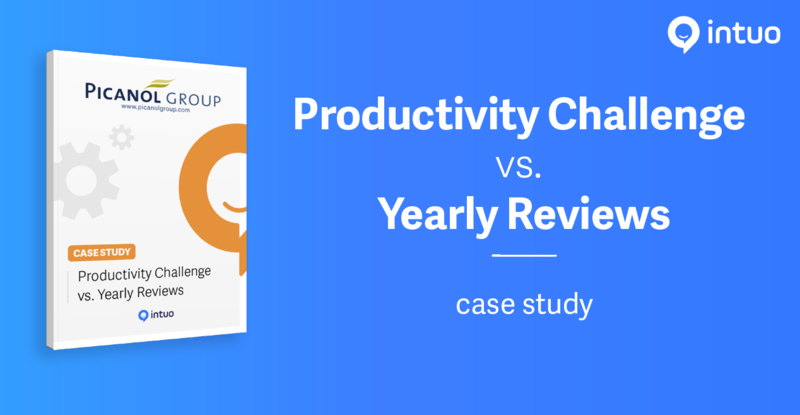 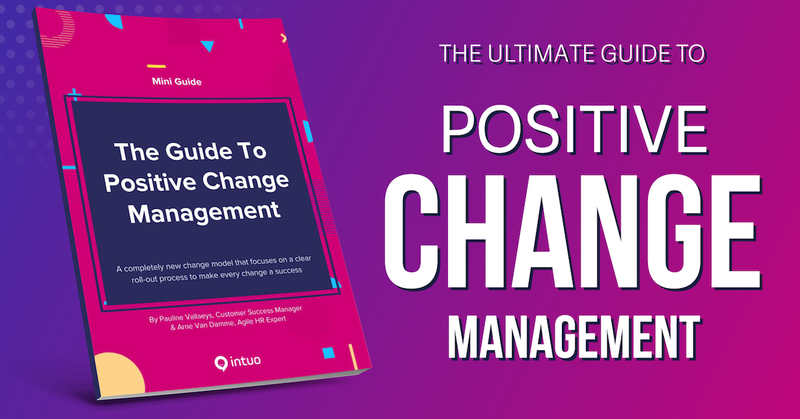 Get to know a completely new change model that keeps the resistance as low as possible and focuses on the roll-out process. 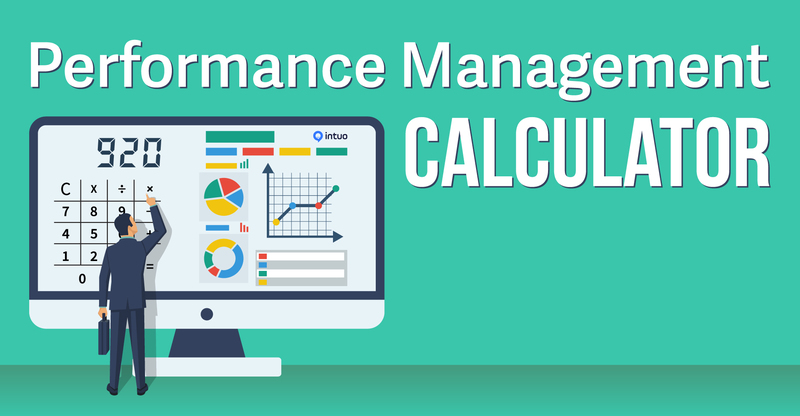 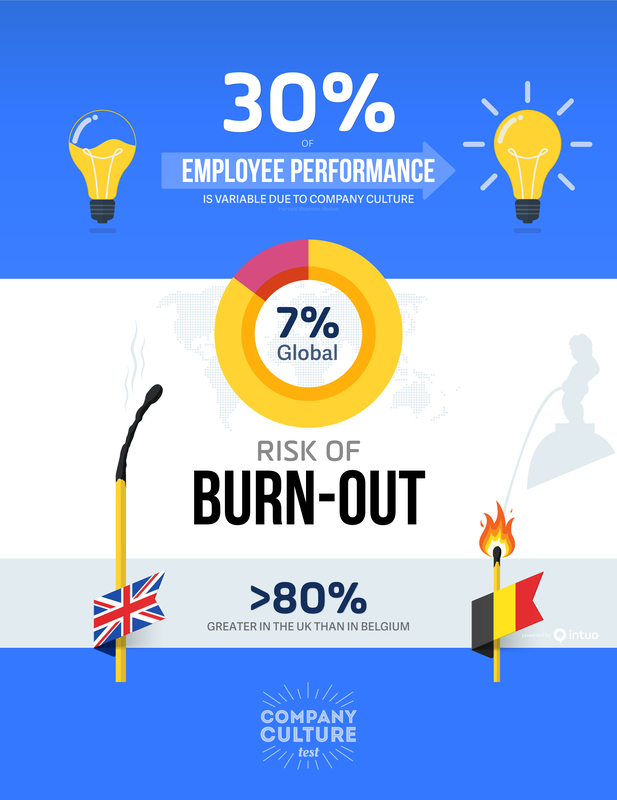 Everything you need to consider before implementing a new Performance Management process. 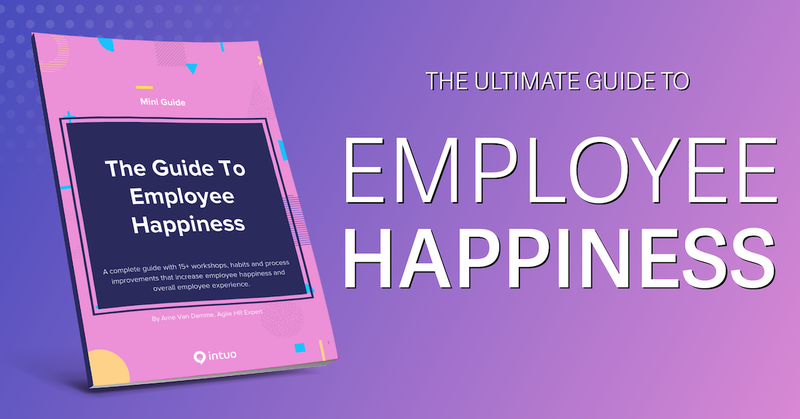 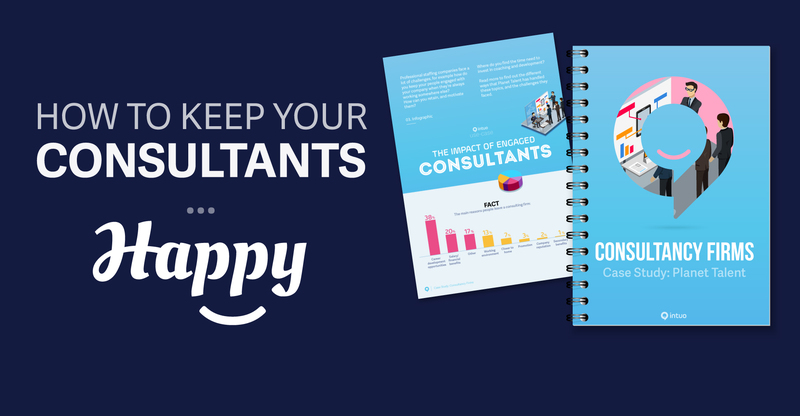 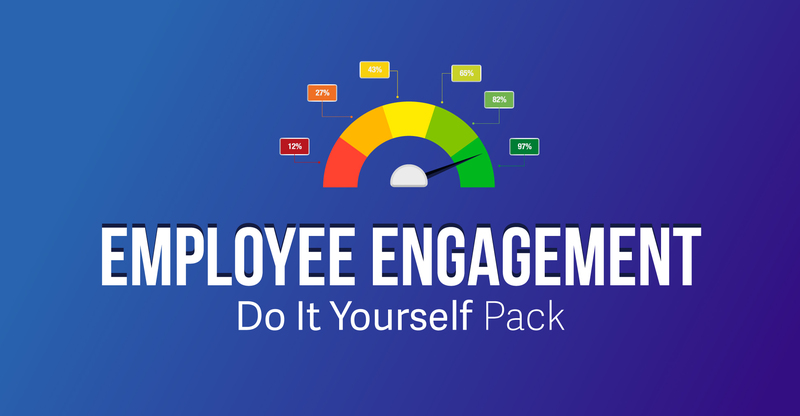 A guide with 15+ workshops, habits and process improvements to increase employee happiness and overall employee experience. 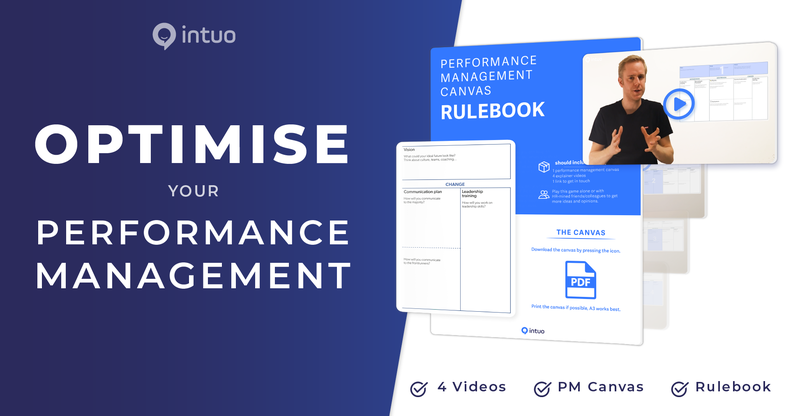 10 two-minute videos bundle the lessons learned from 100+ implementations of a new way of performance management. 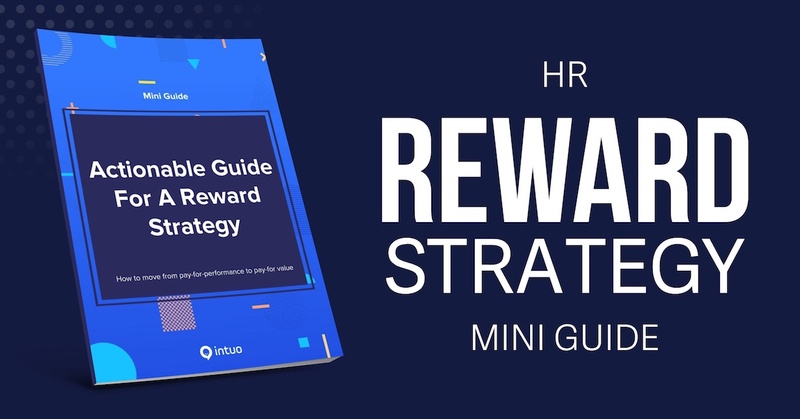 This course is made especially for HR. 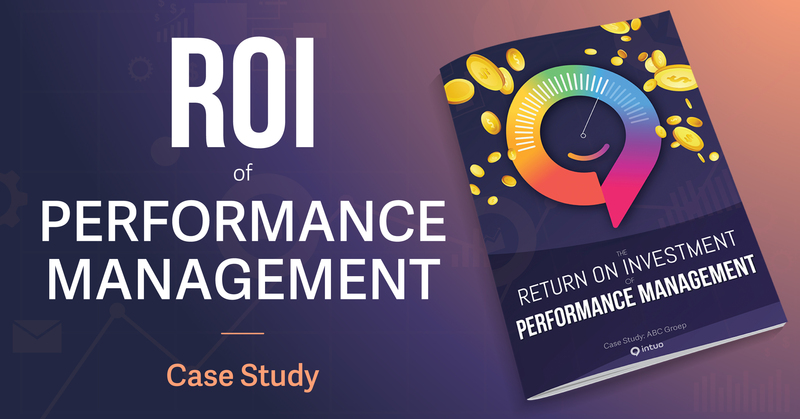 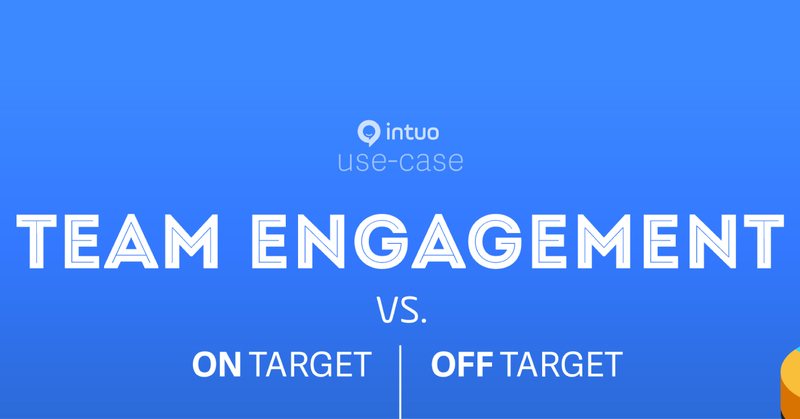 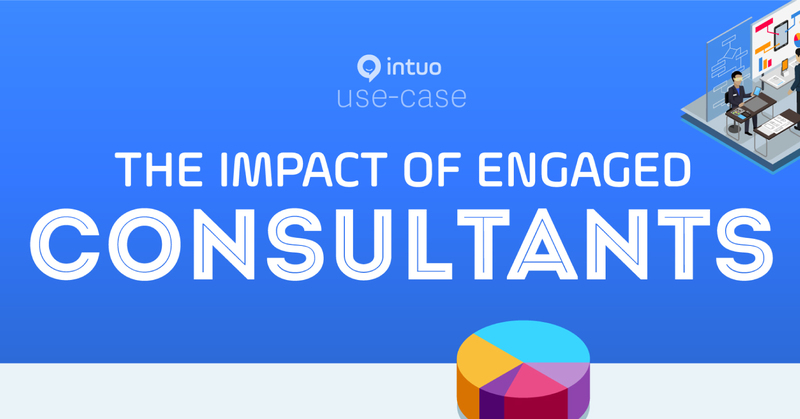 Learn everything you need to know about the new way of Performance Management in short, actionable videos. 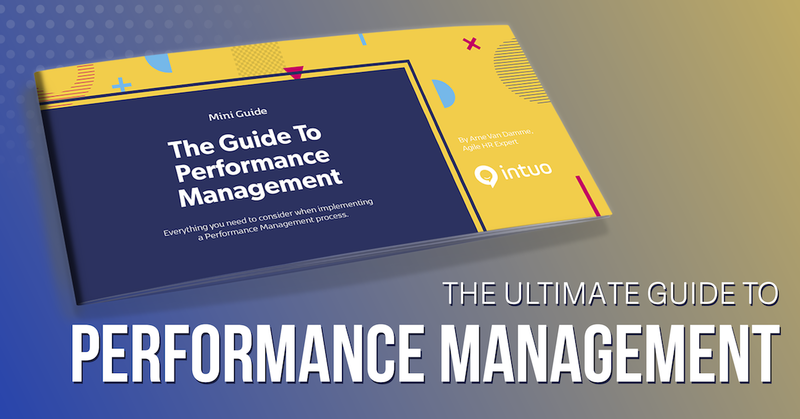 A complete video guide that helps you define the performance management process you want to move towards, based on the one you have today.